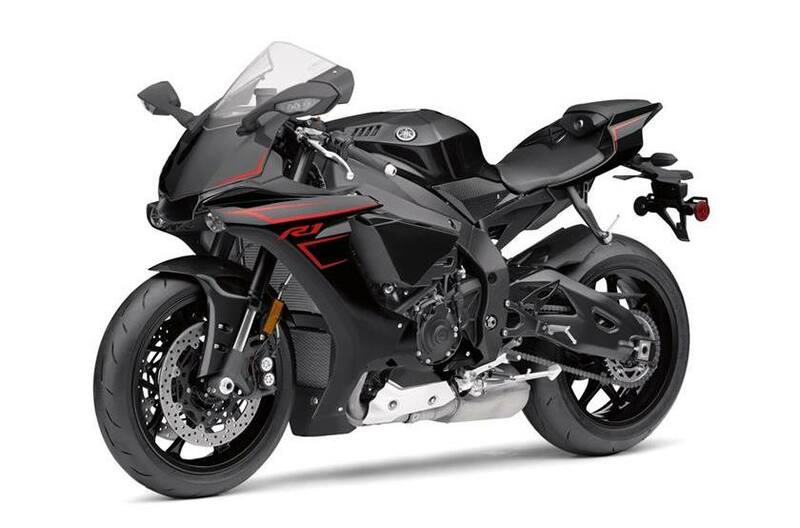 Cutting-edge MotoGP®-Derived Crossplane Crankshaft Engine: The YZF-R1® features a lightweight and compact crossplane-crankshaft, inline-four-cylinder, 998cc high output engine. Featuring titanium fracture-split connecting rods-the first ever for a production motorcycle-the motor delivers extremely high horsepower and a strong pulse of linear torque for outstanding performance. PWR Mode: Power Delivery Mode (PWR), similar to the earlier "D-Mode" system, lets the rider choose from four settings of throttle-valve opening rate in relation to the degree of throttle-grip opening to best match their riding conditions. MotoGP® Styling: Dynamic "M1" inspired styling that creates a more compact profile with improved aerodynamics.